Between the fact that we’re going into what is normally the coldest and snowiest period of winter and it’s the first of the year, I thought I’d list a few Challenges you can do for you and your horse this time of year. I’ve always been one to stop working with my horses this time of year, only going out long enough to do basic chores and check them to make sure they were had not gotten hurt somehow and were staying healthy. I wasn’t always that way, when I was younger, I rode, or at least still messed with my horses every day no matter what the weather conditions were. In an effort to get my horse life back on track this year, I’ve made a challenge for myself. I started small… 30 days of going out everyday, taking at least one of the horses out, and spending no less than 1 hour doing something with him. If the weather is really really bad, or I don’t feel particularly good, I might only take him out and groom him good, give him a massage, and just talk to him. Other times I might do that and then just ground work him. At least 10 of the 30 days, I have to ride him. I might still only spend a total of an hour, including riding him (for a total maybe of only 15 mins to a half hour of actual riding) but if I feel up to it and the weather cooperates, I can ride as long as I want. No matter what though, I have to go out and spend no less than an hour with him. The only caveat I have to that is if I’m sick enough to be more or less “bed ridden”. I keep a journal, so I added a page to my journal with my goal for January, with 31 circles I can color in each day as I make goal that day. 1. 30 day challenge of spending an hour daily doing something with your horse. 2. 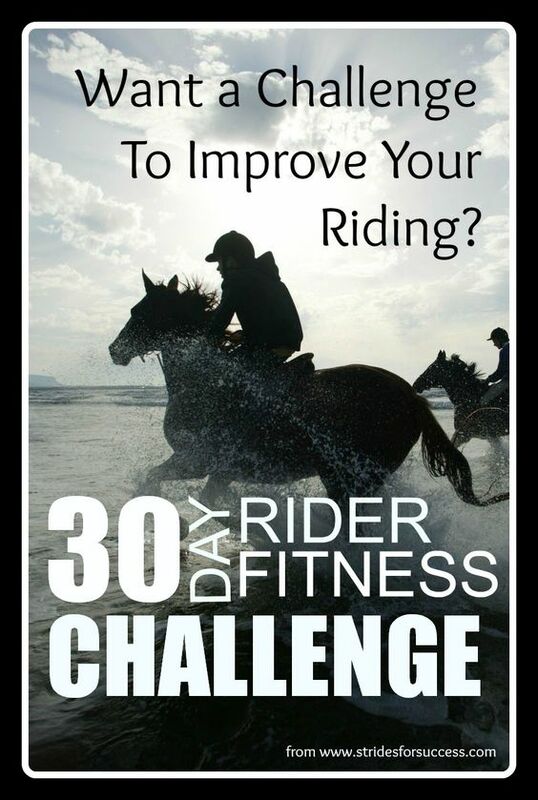 30 day challenge of riding your horse each day. 3. 30 day photo challenge. Take a photo of your horse each day. 4. 30 day exercise challenge for yourself. To stay in better shape until spring riding season. 5. 30 day ground work challenge. 6. 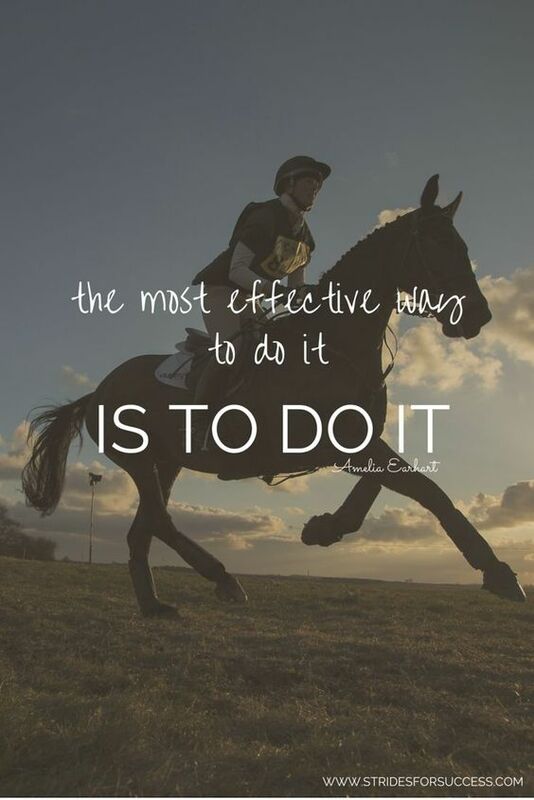 90 day challenge of spending an hour daily doing something with your horse. 7. 90 day challenge of riding your horse each day. 8. 90 day photo challenge. Take a photo of your horse each day. 9. 90 day exercise challenge for yourself. To stay in better shape until spring riding season. 10. 90 day ground work challenge. The 90 day challenges will get you through the end of March and the start of Spring Riding Season. Check online, especially on Facebook to find a challenge if you want to join one, or start one of your own if you’d like to have accountability. At the very least you can find a challenge or accountability buddy that way. Keeping a journal page will also help as you can see your progress each day for motivation. After I finish this first 30 day challenge, I think I’ll be going for a 90 day challenge of the same thing, but maybe add that I have to have no less than 40 days of riding. Then lastly, after that, I’ll do a 30 day challenge of riding every day. What will you challenge yourself to do?